In this installment, we’ll look at all the big and small records held by our humble, southernmost island. 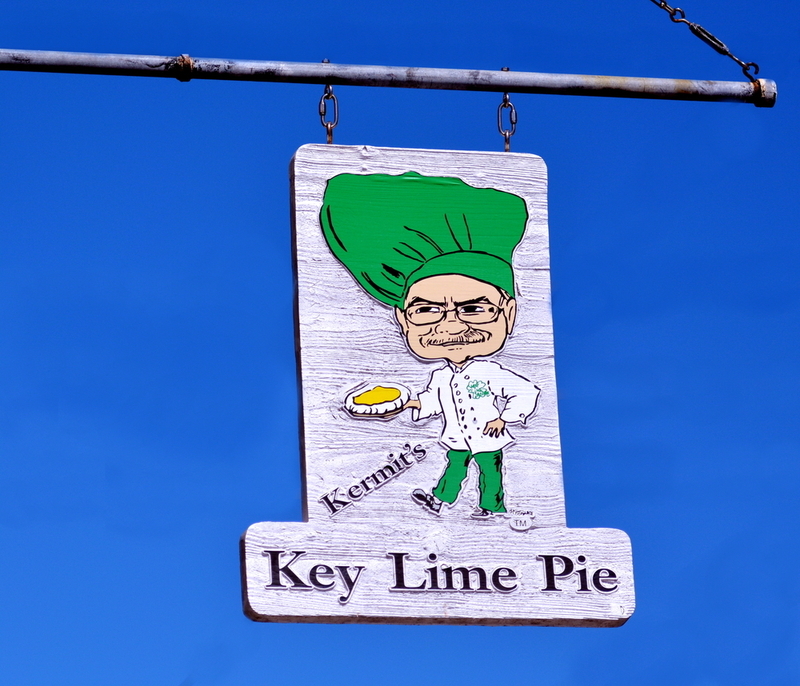 While Key lime is usually served in the form of a sweet pie, it also compliments liquor, spicy peppers, rum, nuts, a French Toast breakfast -- you name it, it’s probably been tried here on the island. 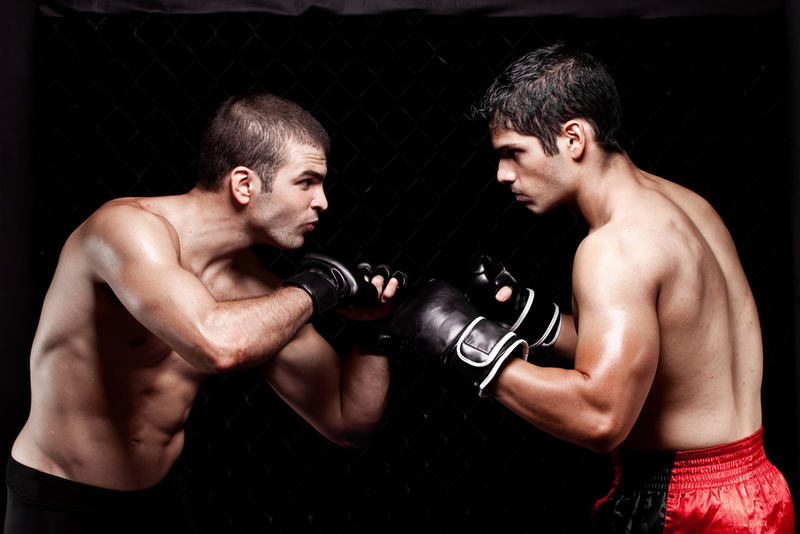 Mile Zero Fight 3 will feature local Key West fighters competing in mixed martial arts. 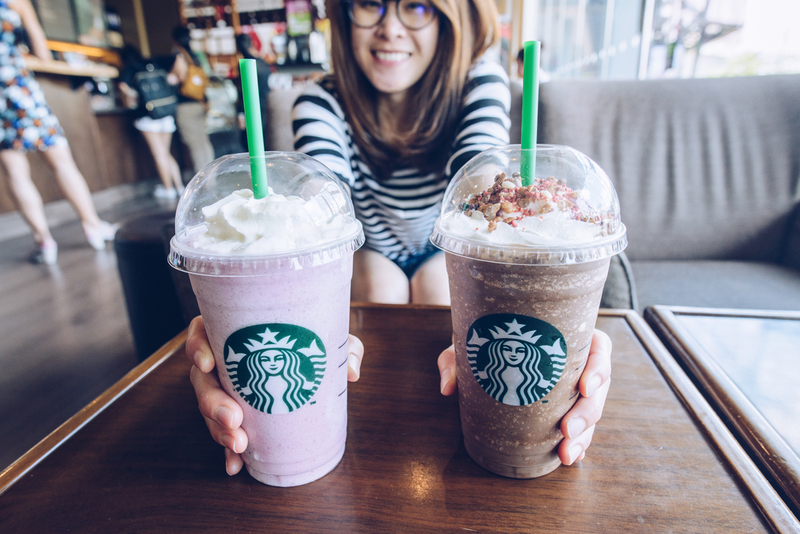 Check out these limited beverages perfect for the spring season at our onsite Starbucks.